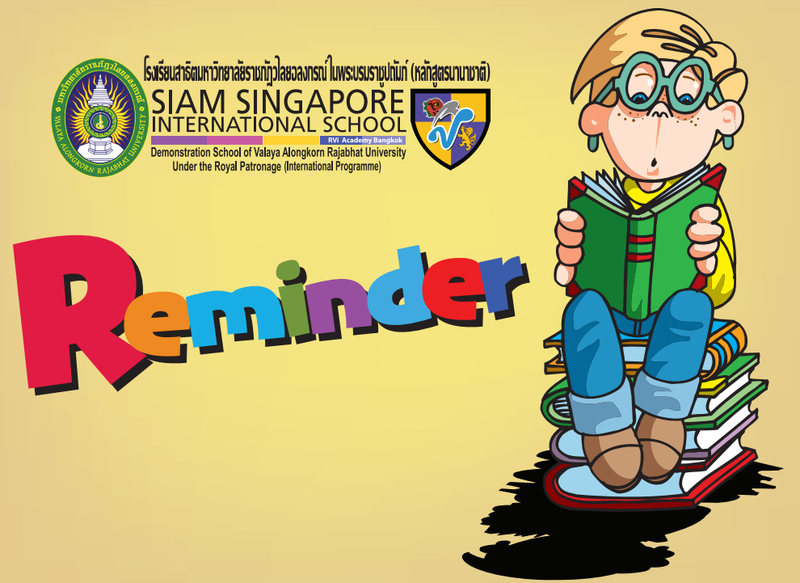 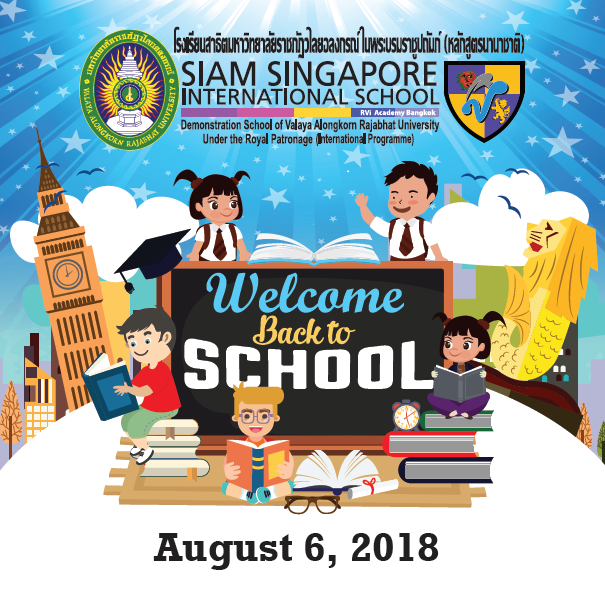 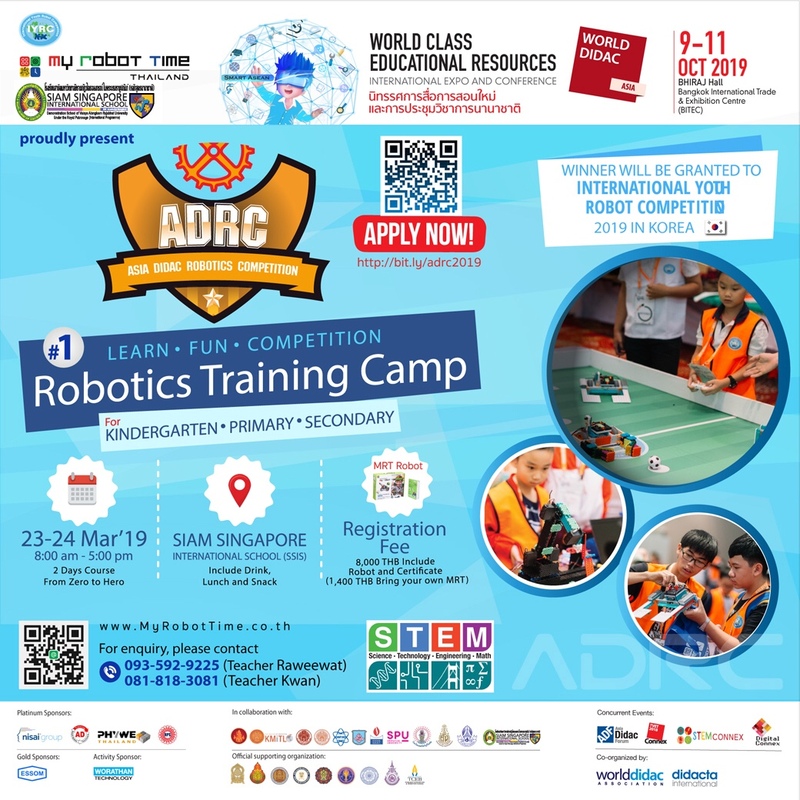 Siam Singapore International School (SSIS) is Thailand’s premier “International Demonstration School” founded by Valaya Alongkorn Rajabhat University in partnership with RVi Group, a Singapore-based group of companies which provide educational and training services in over 8 countries in Asia. 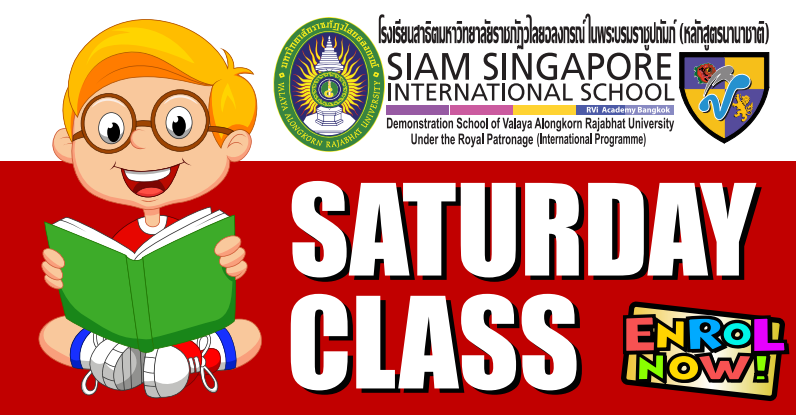 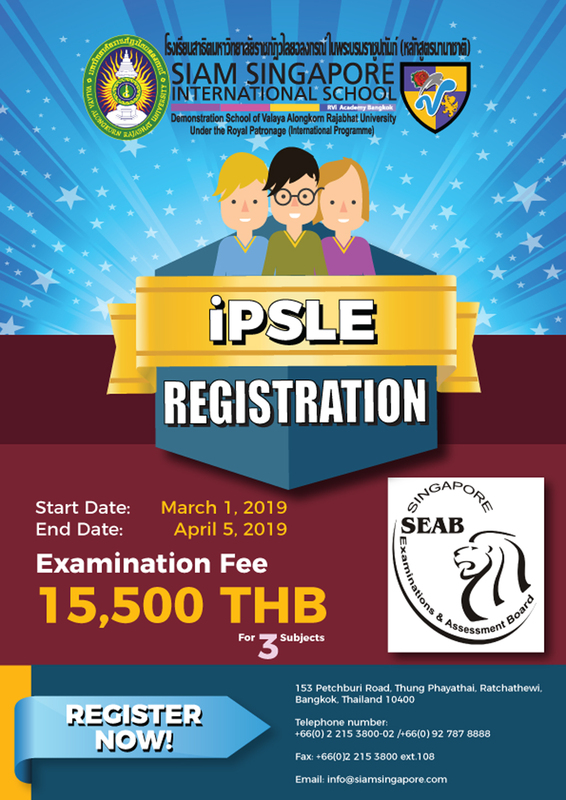 Our purpose is to provide progressive Singaporean education paired with an international perspective within a trilingual framework (English, Chinese and Thai) conducted by qualified native speaking teachers. 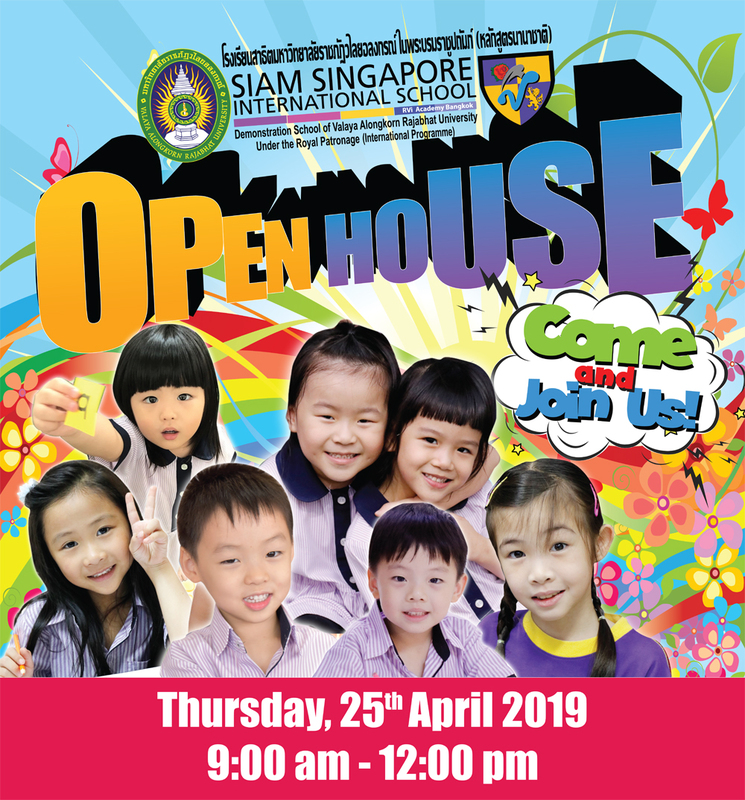 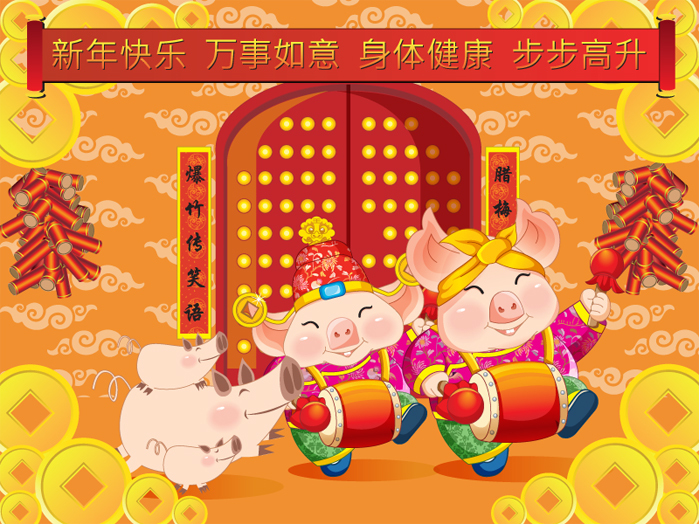 Serving grades Nursery to IGCSE, and striving to promote appreciation for the world’s diverse cultures through a comprehensive curriculum including Languages (English, Chinese, Thai), Mathematics, Science, Information Technology and Social Studies.